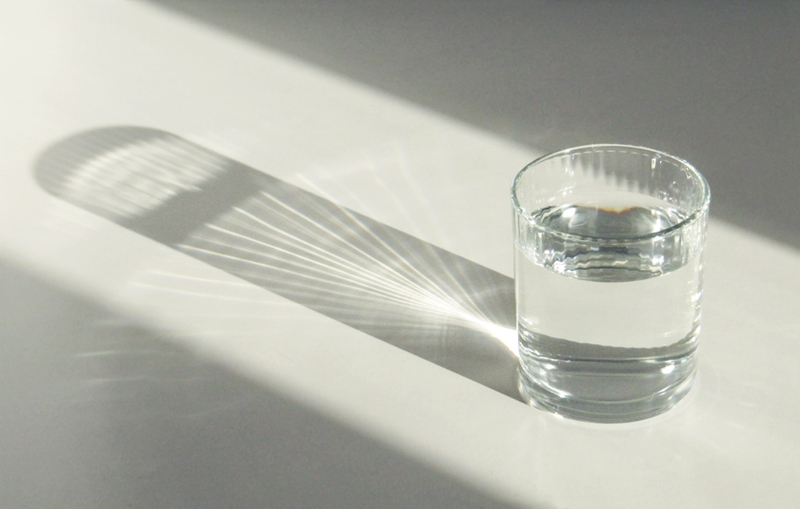 While most people drink water only to quench their thirsts or cope with the rising mercury levels outside, few people make it a habit to consume water throughout the day for sustained health benefits. We all are chasing fitter bodies for ourselves; weight loss being the primary objective. Drinking hot water improves metabolism which allows the body to burn calories at an improved rate. It also helps the gastrointestinal tract and kidneys to function better. Heard of people having lemon with hot water first thing in the morning? It helps in controlling sugar levels and obesity in the body. Consumption of hot water helps in removing impurities from the body. Again mixing hot water with items such lemon juice, honey etc helps in getting rid of toxins. Water elevates the oxygen supply to the blood - removes the fat deposits and and any other accumulations in the system. Hair Care Industry is on a roll trying to seduce people with all sorts of shampoos, conditioners, hair oils, serums etc etc. While using these products brings in a world of goodies, some effort from our good selves goes a long way. Water activates the end roots which is conducive for hair growth. It also keeps the scalp hydrated which prevents dandruff, of course paving way for healthier hair. Research says that drinking cold water during or after meals hardens the oil from the food consumed. This may create a fat deposit on the inner wall of the intestine thereby affecting the digestive system. Consuming warm water can help in avoiding this problem. Drinking hot water is one of the most organic remedies for relief from cold and other cold related ailments. It helps in dissolving phlegm & provides relief from sore throat. Mixing hot water and lemon provides relief from other respiratory problems. Also gargling with salt and hot water is great for the throat during such times. World seems like a crapy place during "that time of the month". Though nothing can eliminate that irritating pain, having hot water can help calm the aching abdominal muscles. Nobody wants to age too soon and one way of delaying that is with consumption of hot water. Drinking hot water repairs skin cells and improves the skin elasticity which helps in looking younger. Also improved blood circulation makes the skin look fresher. Lack of water in the body or dehydration can lead to constipation. Drinking good amount of hot water will help in improving blood flow and the movement of digested food. Further more, it soothes the intestines which helps in better digestion and elimination of waste from the body. But please take care - DO NOT CONSUME BOILING HOT WATER. The water should be warm enough and upto your level of comfort !!! Share with us your opinions in the comments section below. Hahaha love the PS in red !! !